Based on the tile laying classic game Carcassonne, The Castle is a two player spin off that takes place inside the city of Carcassonne rather than the surrounding lands. The game challenges you to develop the inside of the city, with players racing to build along the inside of the walls to score points and claim bonuses. Build paths, towers, houses, markets... everything a bustling city needs. 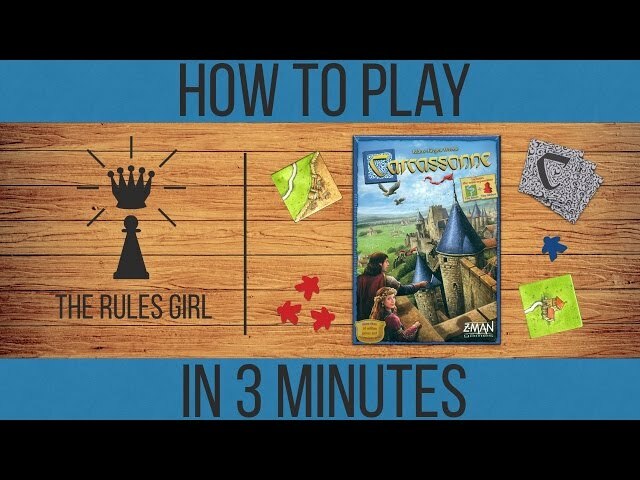 Buy Carcassonne: The Castle if you enjoy tile laying games and want one that can be played with a partner.